Republicans may be readying a conservative to be their 2018 gubernatorial nominee, but it looks like Democrats will have a moderate among their choices. On Thursday, Clark County Commission Chairman Steve Sisolak announced what had long been rumored: He intends to run for governor of Nevada in the election that’s now about 500 days away. That’s a stance that might hurt him if he has a more liberal primary challenger, such as fellow Commissioner Chris Giunchigliani. But it could help in the general against conservative Republican Adam Laxalt, the likely GOP nominee. It will also help in Northern Nevada, where Washoe County is almost equally divided, and in the rurals, where a moderate can be expected to lose by a closer margin than a liberal. Sisolak launched his website Thursday, too: It discusses his roots in Milwaukee, working to put himself through college, and his service on the Nevada System of Higher Education Board of Regents. Sisolak also owned two small businesses, one that supplied promotional items to casinos for contests, and another that did marketing via telephone and catalogue. He ultimately sold both ventures. 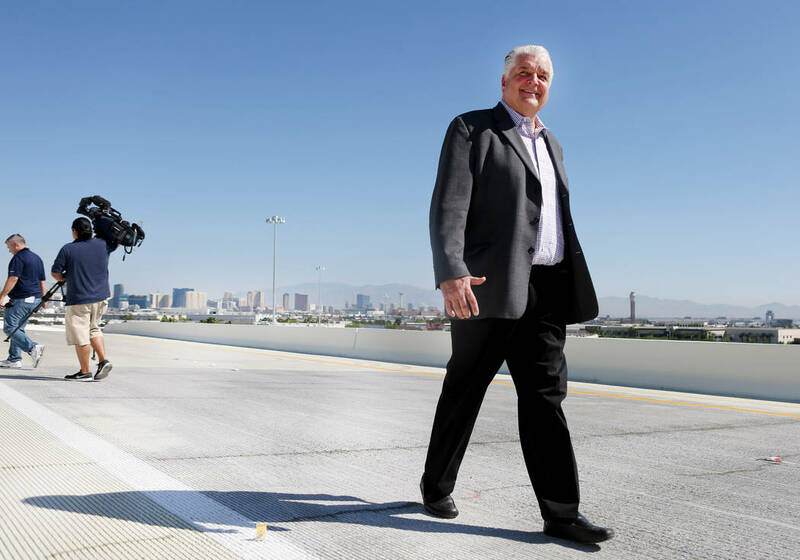 In addition, he made millions after successfully suing Clark County over height restrictions on property he owned near McCarran International Airport. 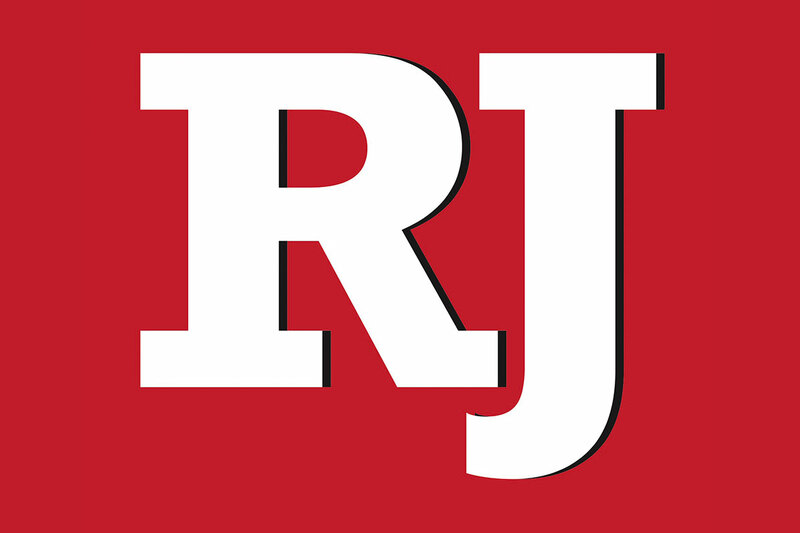 The case went to the Nevada Supreme Court, which in 2006 upheld a verdict in Sisolak’s favor. In nearly 10 years on the commission, Sisolak has developed a reputation as a conservative Democrat. He repeatedly opposed a sales tax authorized by the Legislature to hire more police officers (although he changed his position when the tax was part of a deal to bring an NFL stadium to town). He tangled with public employee unions — especially in the county’s fire department — over sick leave and overtime abuses. And he repeatedly urged University Medical Center to take steps to reduce its losses. In a polarized country, Sisolak is betting a centrist approach will find favor with more voters than a hard-line stance. Partisanship may arise, however, if Giunchigliani runs, a fact Sisolak knows all too well, having worked on the 2006 gubernatorial campaign of then-state Sen. Dina Titus. She ran in a Democratic primary against moderate Jim Gibson, and won 54 percent to 36 percent, narrowly losing the general election to Republican Jim Gibbons by 4 percentage points. A Giunchigliani candidacy would cut into Sisolak’s Southern Nevada base, and point up issues where he differs from the party’s progressive, liberal wing. It would also cost money and time he’d rather spend against Laxalt in the general. And that’s not even considering former Diamond Resorts CEO Steve Cloobeck, who has said he will put millions into his own bid for governor on the Democratic ticket. Sisolak declined an opportunity to differentiate himself from Gov. Brian Sandoval, a Republican moderate who has drawn the ire of the right wing of his party. Sisolak said his experience forging compromise among warring parties at the county level will be useful in Carson City. But he did acknowledge he’s against Education Savings Accounts, which Republicans unsuccessfully pushed for in this year’s Legislature. But now, with an open seat, the odds are much better.